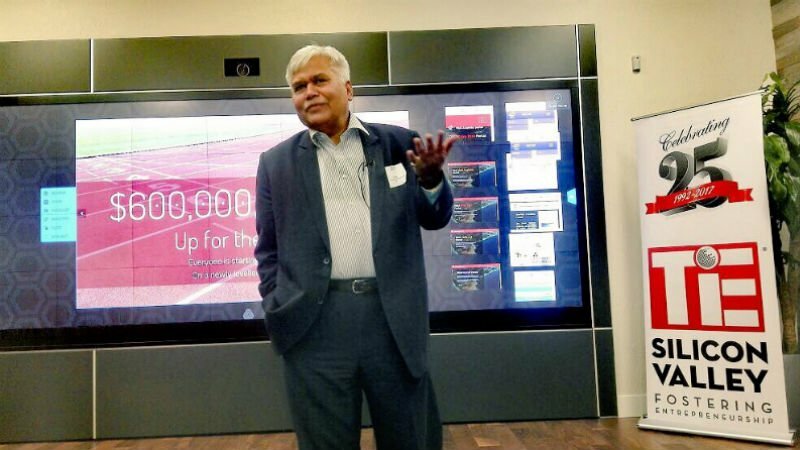 Trai had some interesting revelations to discuss regarding the new step for bringing down data prices. The new model of the network has been given the name of “Wi-Fi Access Network Interface (WANI)” Trai also added that “The products available for consumption should begin from ‘sachet-sized’, that is, low denominations may be Rs 2”. Speaking about the prices of the data, the regulatory authority said that this new implementation is going to bring down data prices by 90%. The Chairman of Trai explained in detail about the working of this new system and the hierarchy of the officials under this distinct arrangement. Also telling about the services under this system, Sharma said that the Cloud services would be responsible for authentication of the service provider and service seekers as well as accounting and payment settlement will be done on the Cloud too. Using this technology, a central registry will be created to authenticate the service provider and service seekers. Explaining the reasoning behind this new development, he added that presently in India there are only wireless networks and no wired connectivity which has made Wi-Fi to be the cheapest mode of internet. While some industry experts were being sceptical about the fusion of WANI and the BharatNet Project, Sharma denied the doubts saying that these two projects would remain independent. Minister Manoj Sinha who was on the receiving end of the new plan, said that the government and Trai would sit down to discuss ideas about how WANI could be executed practically in the days to come.